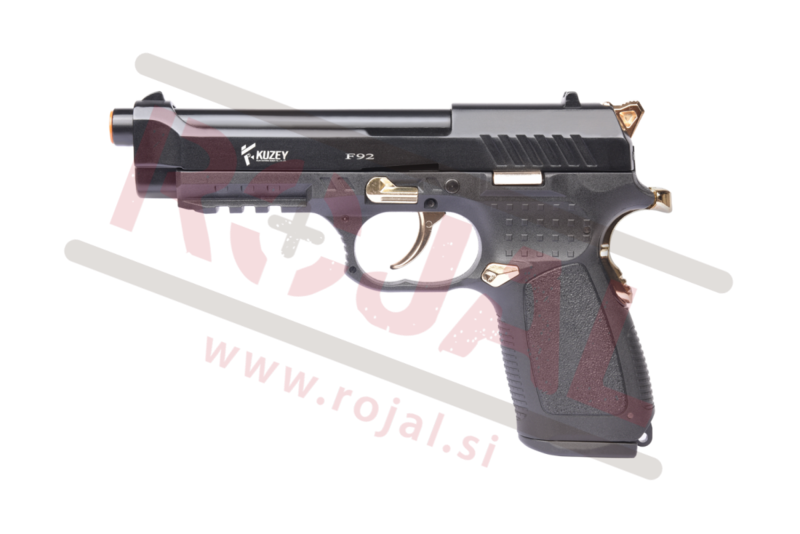 Kuzey Arms, proudly presents theKuzey F-92 9 mm P.A.K 18+1 blank gun product. 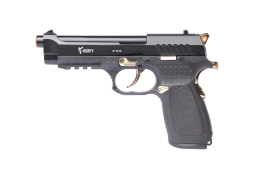 DO NOT even ask us about any real ammo modifications or silencers. It is illegal and we will NOT do it!